When requesting a technique be ranked, be fill out the following template accordingly. Name of the Jutsu: In English please. 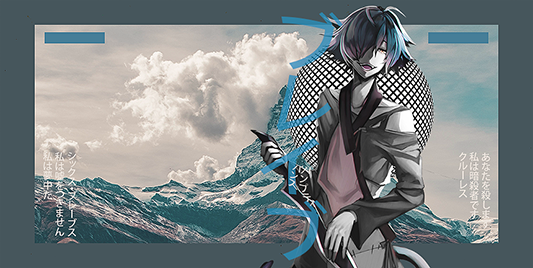 Type: Nin? Tai? Gen? Etc. 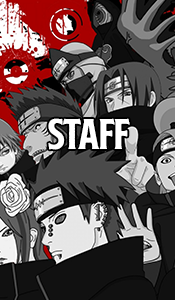 Staff - When you rank something, please update the appropriate jutsu section, and delete the request.